Our Corporate function area offers a conference/boardroom style meeting space which comfortably accommodates up to 18 participants. 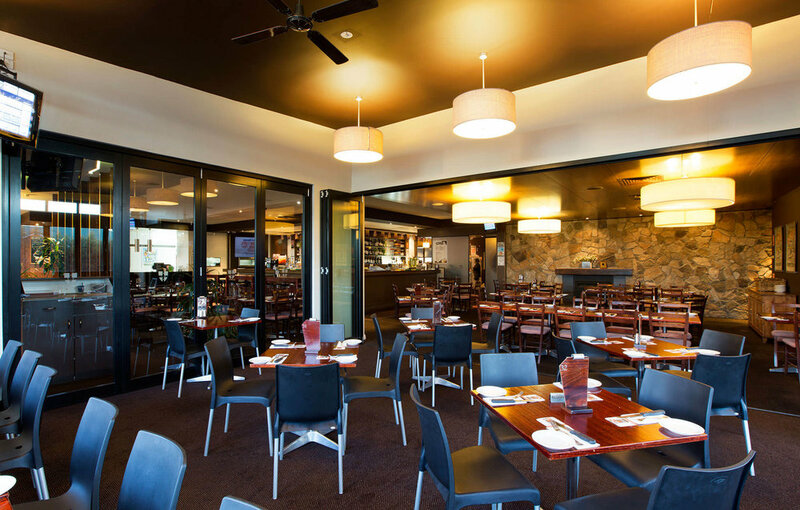 Organisers can make use of our Hotel's function food package or use the BYO option to bring your own finger food, cake and non-alcoholic beverages. 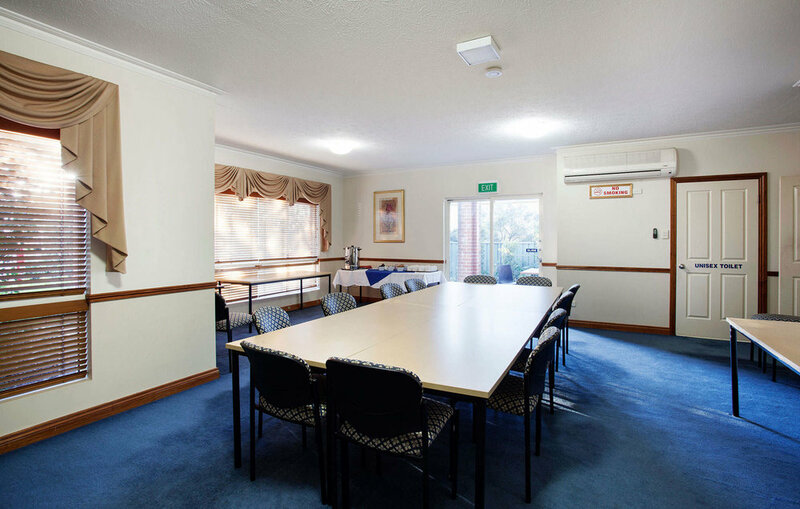 Our on-site Motel makes business function meetings attractive for business members requiring over night accommodation. Organisers are advised that the Corporate function area is a dry area of our Hotel Motel complex and no alcohol is permitted in this area.